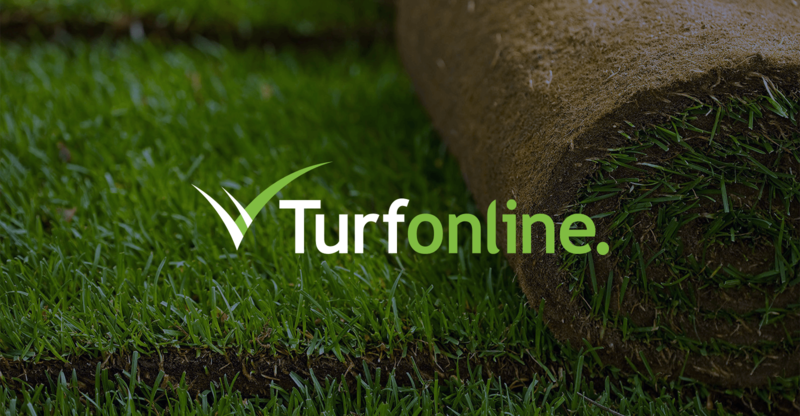 Turfonline.co.uk is the ecommerce flagship for Harrowden Turf. Using Harrowden’s extensive buying power, turf, topsoil, landscaping tools and lawn care products are brought together on this generically branded website. Wherever the customer may be in the UK, soft landscaping products are sourced as competitively as possible and delivered speedily using the combined transport networks of all of the growers and suppliers in the group. A close-working and efficient marketing team, constantly updates the information on this site and checks prices against other online suppliers to ensure that the Turfonline offering is both competitive and profitable.